Simon Shaheen came from Tarshiha, a Christian village in the Galilee region of northern Israel. 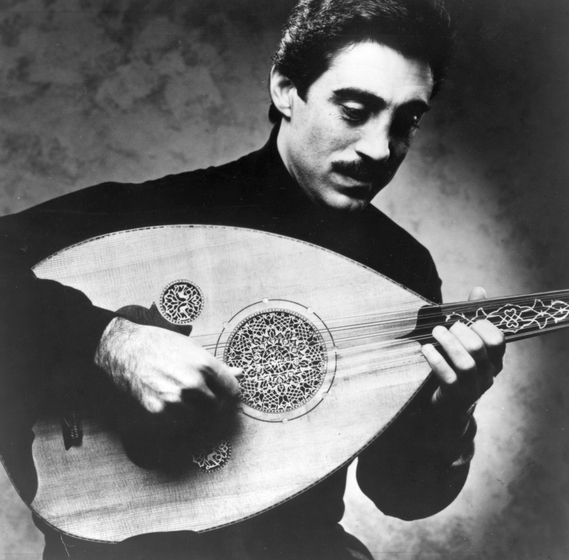 He began playing the oud (also, ud), a pear-shaped, nonfretted Arabic lute, at age 4. 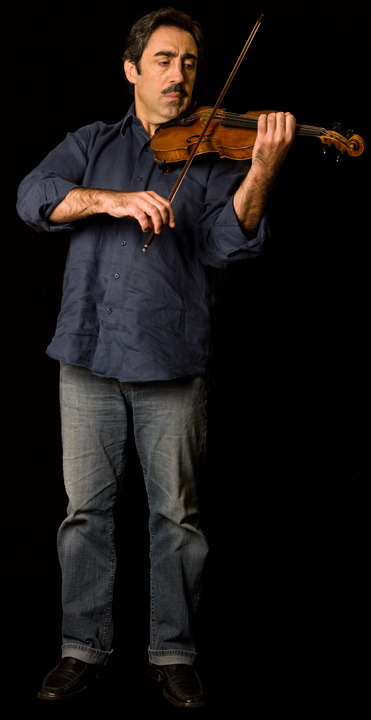 Under the tutelage of his father, Hikmet Shaheen, a renowned teacher and composer of Arabic music, Simon performed his first public improvisation at age 6. About his early years as a musician, Shaheen says, "What my father taught me was a very vast range of Arabic musical tradition. For example, I was exposed to classical genres and repertoires. I was exposed to traditional folkloric music. In the beginning, at 4, I started to hold the instrument and play on it just by listening and watching my father, who was a great oud player. My whole family is musical — so, to grow up in this kind of environment, automatically, you are susceptible to music." After moving with his family to Haifa, Shaheen studied Western classical violin at the Rubin Conservatory and went on to Tel Aviv, where he earned a B.A. in music and Arabic literature. 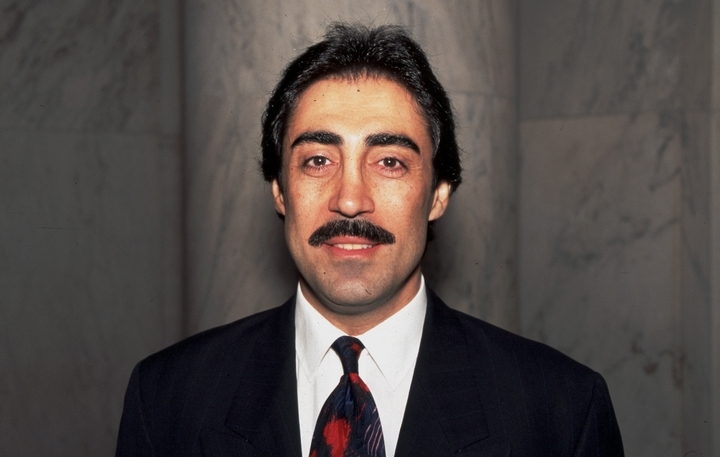 Between 1973 and 1978, he took part in the extended performance series of Arabic music for National Israeli Television and Radio, then decided to move to the United States to complete an M.A. in music education from Columbia University and an M.A. in music performance from the Manhattan School of Music. "I came [to the United States] to continue my education," Shaheen says, "and to be able to perform to a wider range of people. Back home in Israel, performance was kind of limited. I wanted to expand. I wanted to perform internationally. I wanted to go to Arab countries, which I was not permitted to do because I was living in Israel. The borders at that time were not open. So, it was only after I came to New York and obtained an American passport that I was able to travel to other Arabic countries." Through interactions with performers and others in Syria, Lebanon and Jordan, Shaheen enlarged his repertoire. 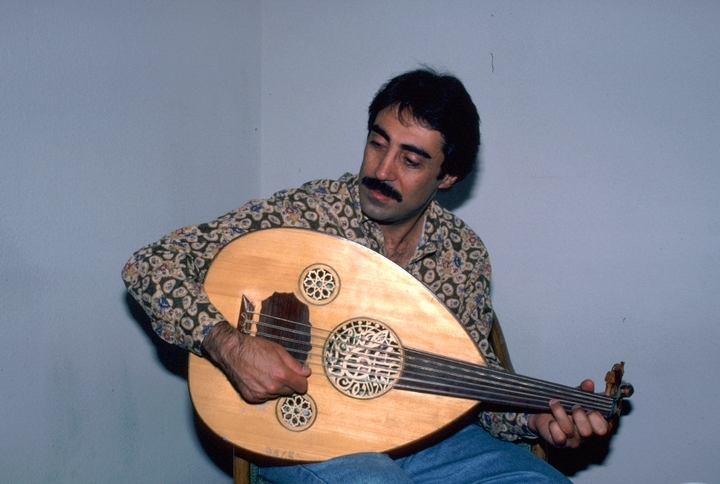 "One of the unique qualities of Arabic music, especially when we improvise, is to play the quarter-tones, or microtones — those are the tones that appear in between what Western music perceives as a complete or half-tone. So, these microtones, which may be difficult for the Western ear to recognize, give the music a richness and beauty." In the United States, Shaheen has proven himself a versatile, virtuosic and creative musician who knows few boundaries, social or musical. Upon his arrival, he made his living playing at a wide range of social occasions for Middle Easterners of many backgrounds. Increasingly, his exquisite talents have been recognized by critics and presenters, bringing him a greater opportunity to display his concert-oriented creative skills. 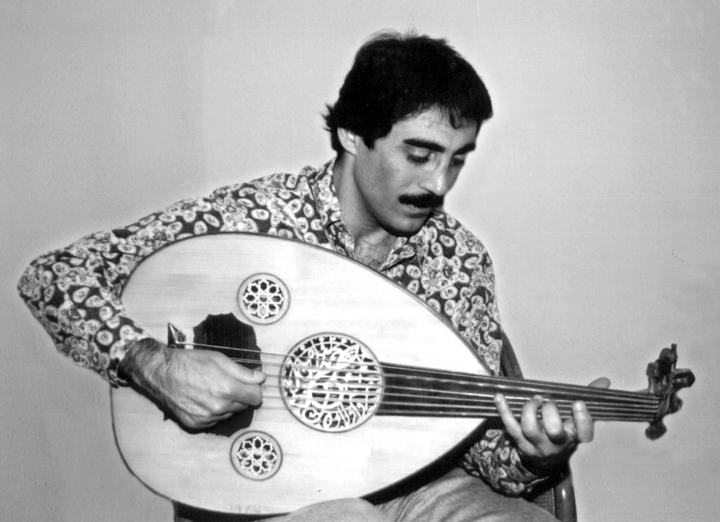 Shaheen formed the Near Eastern Music Ensemble in 1982 to play high-quality traditional Arabic music from various regions of the Middle East. The ensemble consists of students and great musicians who share a passion for Arabic music. For most performances they perform with an ensemble of between six and eighteen musicians, but they have used the larger ensemble of twenty-seven musicians for festivals and other venues that can support more people and a larger sound. 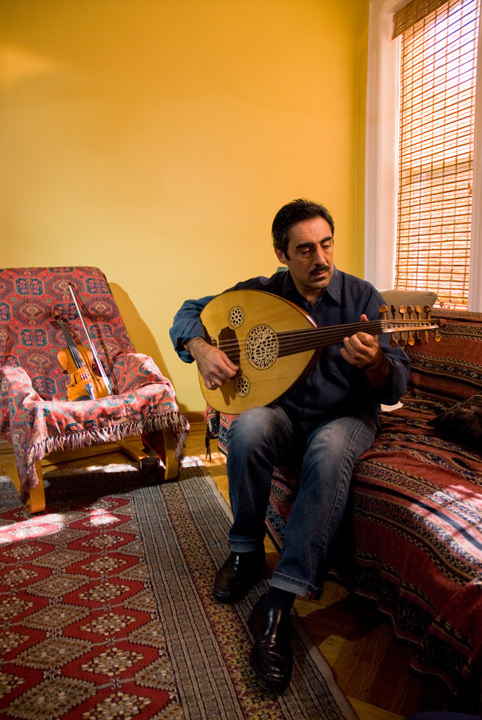 In Arabic cultures, most musicians do not feel impeded by the boundaries of categories, such as "folk," "classical" and "popular," as they move freely among repertoires and styles intended for different occasions. 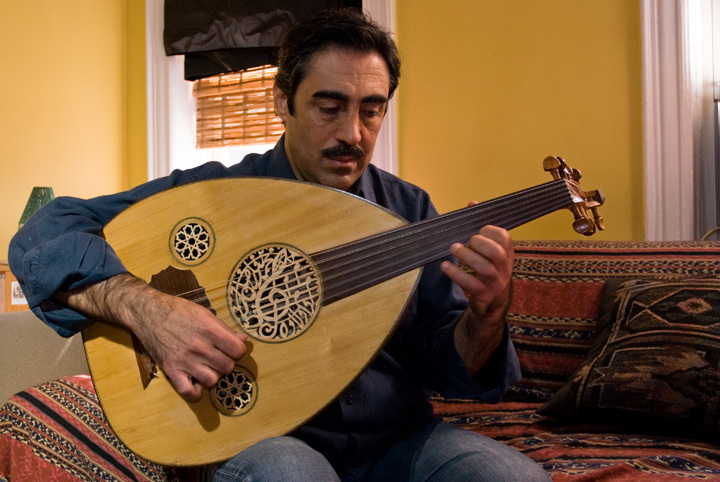 This is especially apparent in the music of the oud, which has been integral to Arabic musical tradition since at least the seventh century and continues to appeal to musicians of diverse backgrounds, both rural and urban. 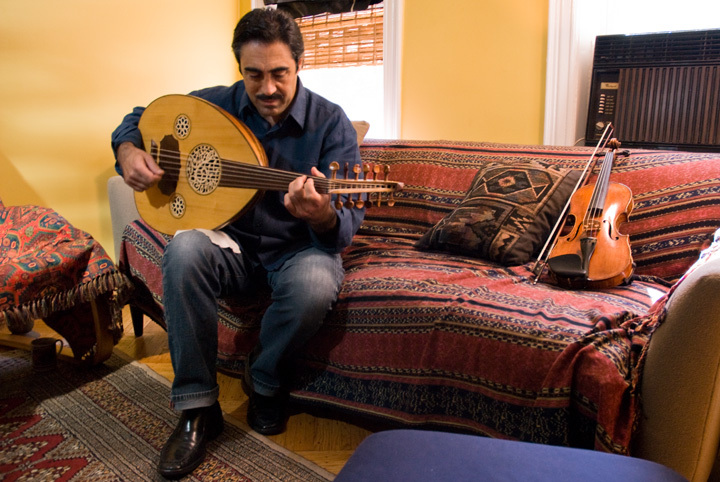 The oud has great stature as a vehicle for highly developed artistry and remains an important source of identity and common ground among Arabs and other Middle Easterners. 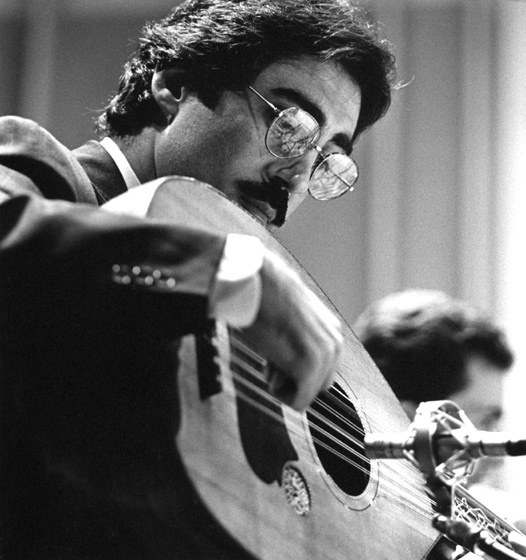 Over the years, Shaheen has emerged as a leader, not only in the performance and development of new compositions for the oud, but in the shaping of American attitudes about Arabic music. "Interview with Simon Shaheen." New Routes, Traditional Music in America (spring 1994). Moore, David W. "Kinship." American Record Guide (September/October 2000) 63, 5: 244. Rule, Sheila. "A Man and His Oud. How's That Again?" New York Times (October 29, 1994) 144, 49864: 14. Shaheen, Simon. The Art of Improvisation. Lyrichord. ______. Traditional and Contemporary Music of the Near East for Solo Violin and Oud. EMI.